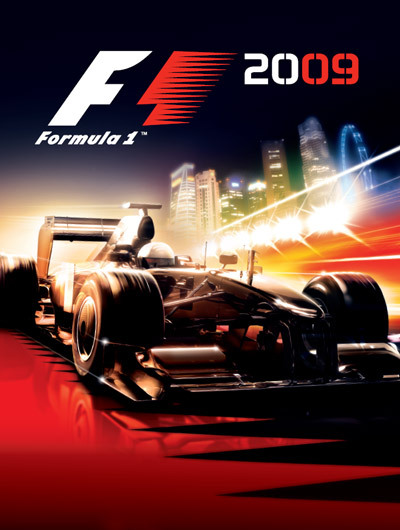 The first of the official F1 game series from Codemasters, F1 2009 brought every star, every car, and every race of the sensational 2009 season to fans of the sport on the PSP and Nintendo Wii consoles. 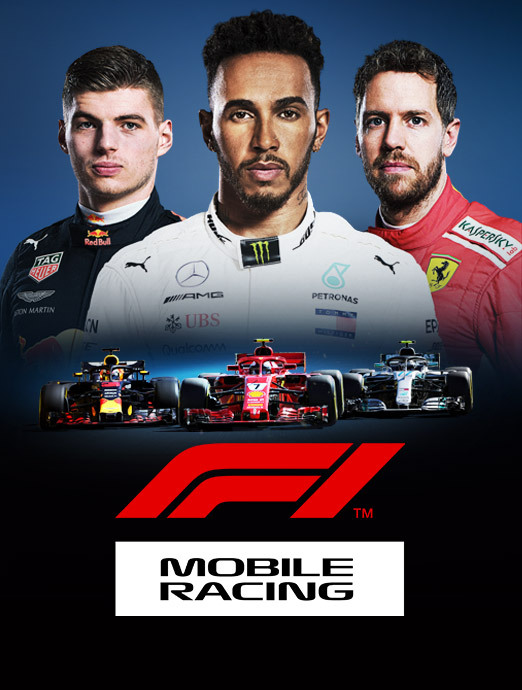 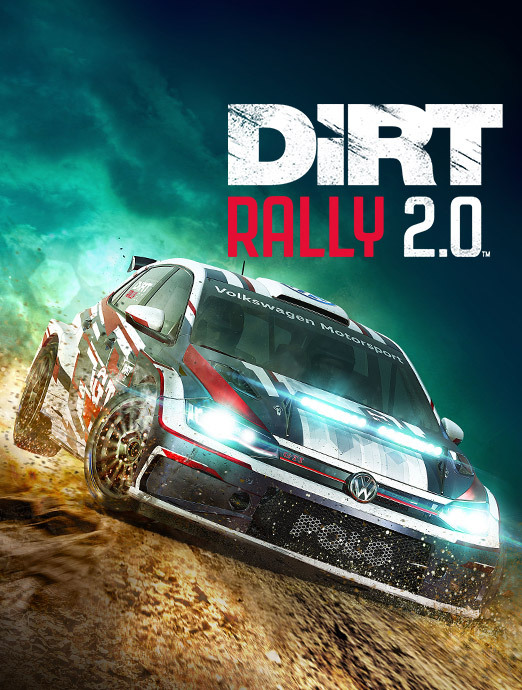 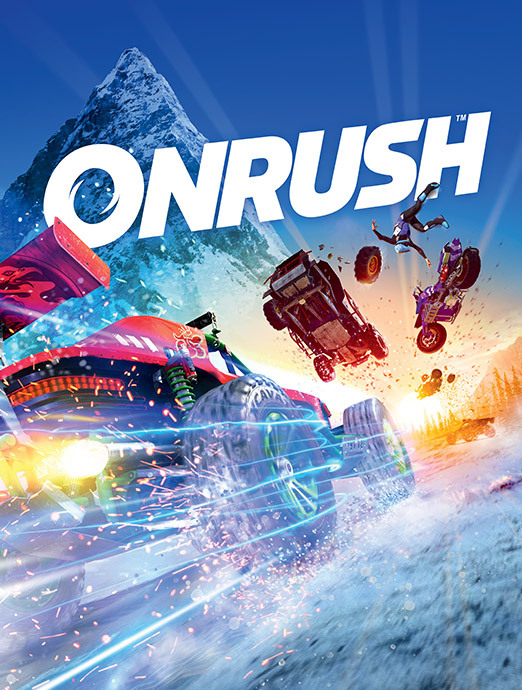 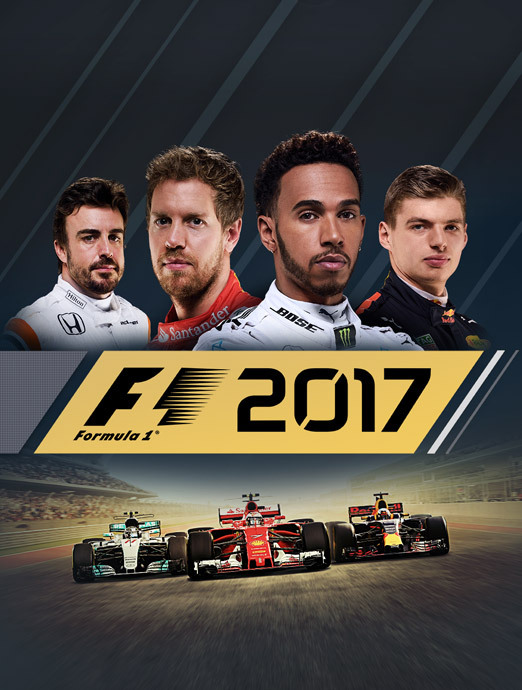 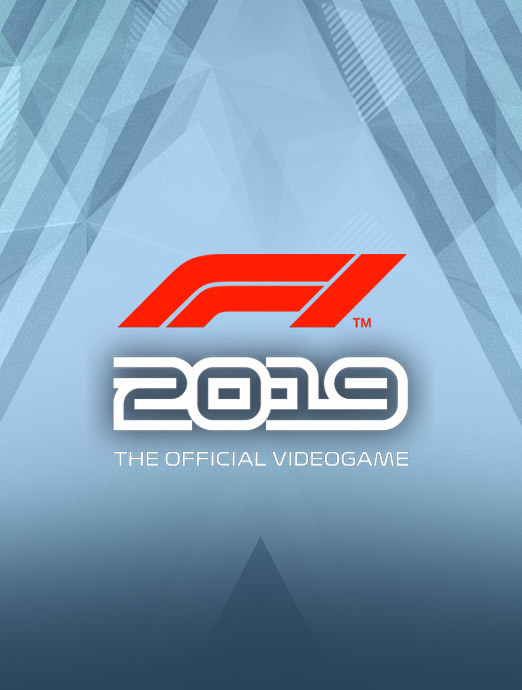 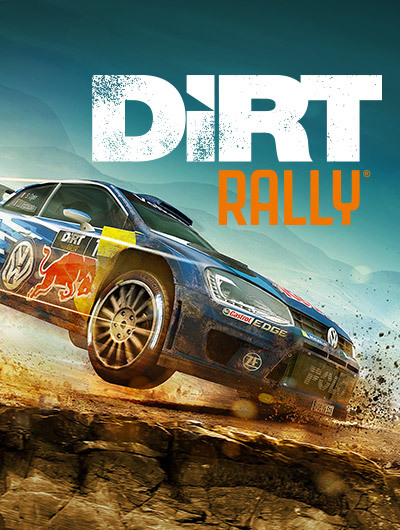 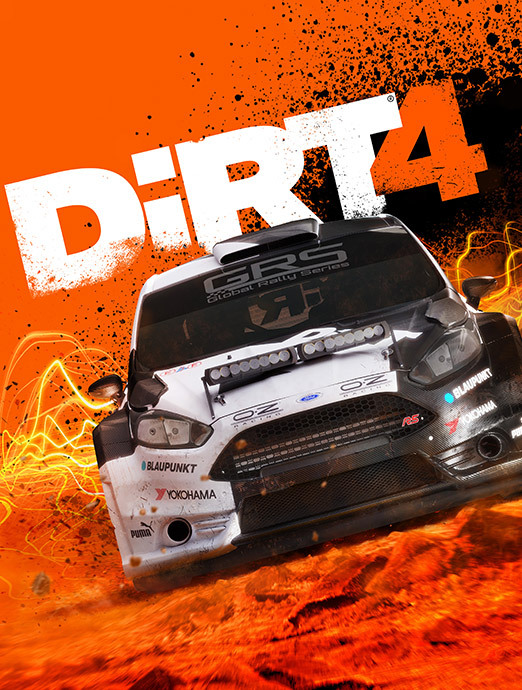 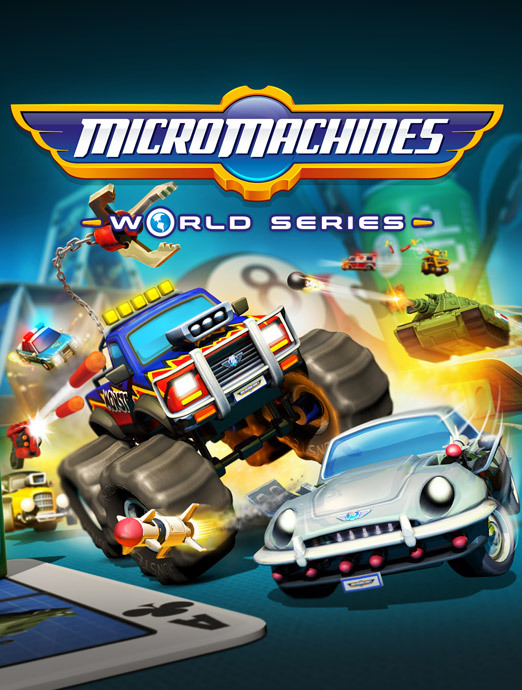 The title invited players to step into the shoes of their favourite drivers and battle for championship glory, as well as offering the opportunity to race against friends and family with wireless multiplayer racing. 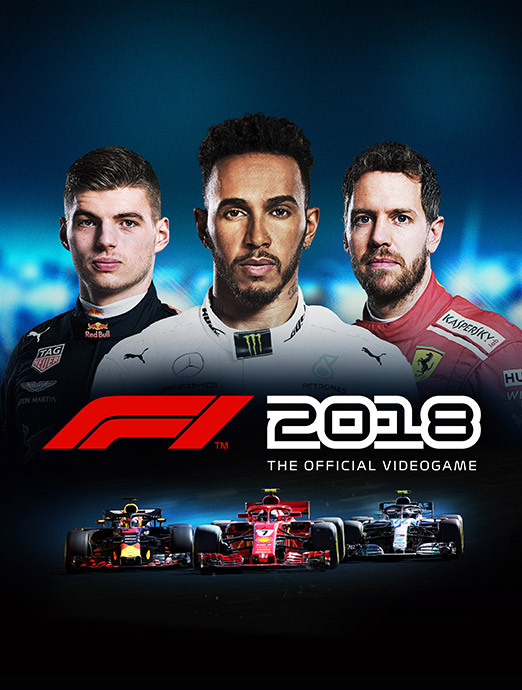 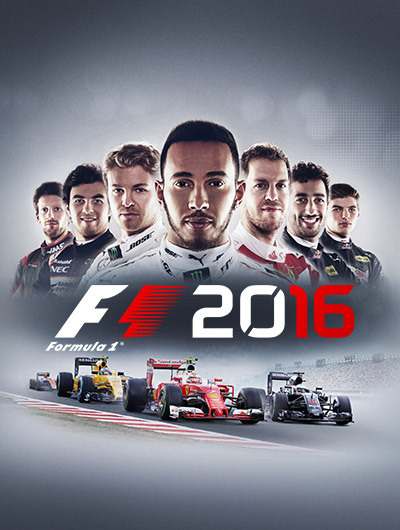 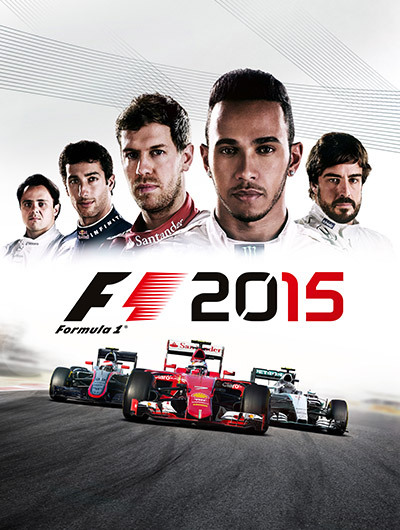 GamesMaster called it the ‘authentic F1 experience’, giving it a 5/5 Most Wanted rating at launch.